PHOENIX — The oath has been taken, the official photo is up, now it is time to get to work for Arizona’s new Superintendent of Public Instruction, Kathy Hoffman. The former teacher and speech therapist admits it is still sinking in. Arizona Eduction Association — Opinion: What does it mean for Arizona Educators? 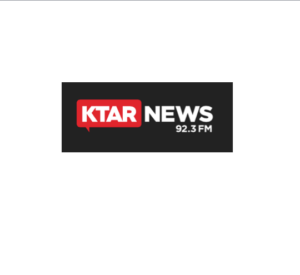 KJZZ — Are Vocational Education Programs Failing Arizona Students With Special Needs?